Monthly promotions selected just for your business. Learn more about member benefits and offers. 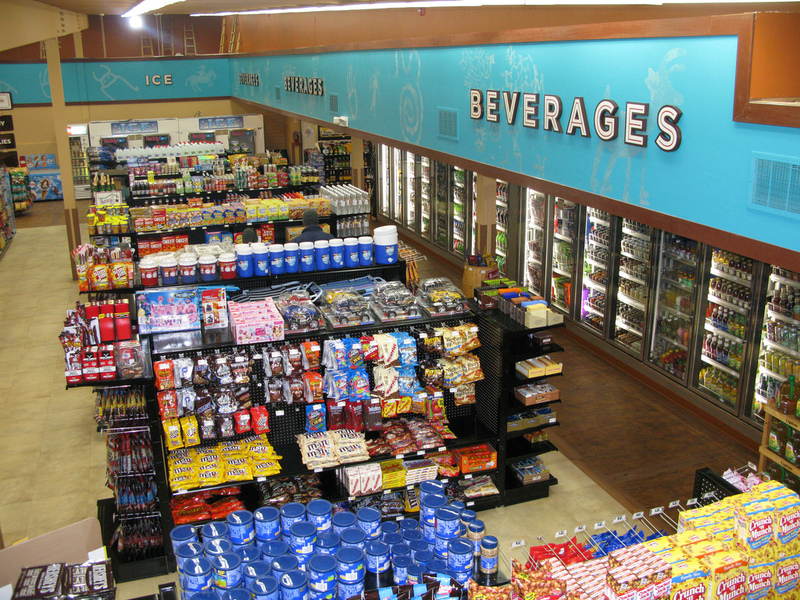 The Association of Convenience Store Retailers is a trade association representing the independently owned convenience store retailers currently within the geographic area of San Antonio, Texas with vision of expanding its membership throughout the state of Texas and nationally as the opportunity presents itself commensurate with membership growth. Based in San Antonio, the association works to build consensus among industry professionals, local municipalities, state and federal governing agencies, elected officials, and others who have a vested interest in the convenience store retail and marketing industries. Learn more about our directors and our vision for our association.